South Africa has numerous wilderness areas alive with wildlife. 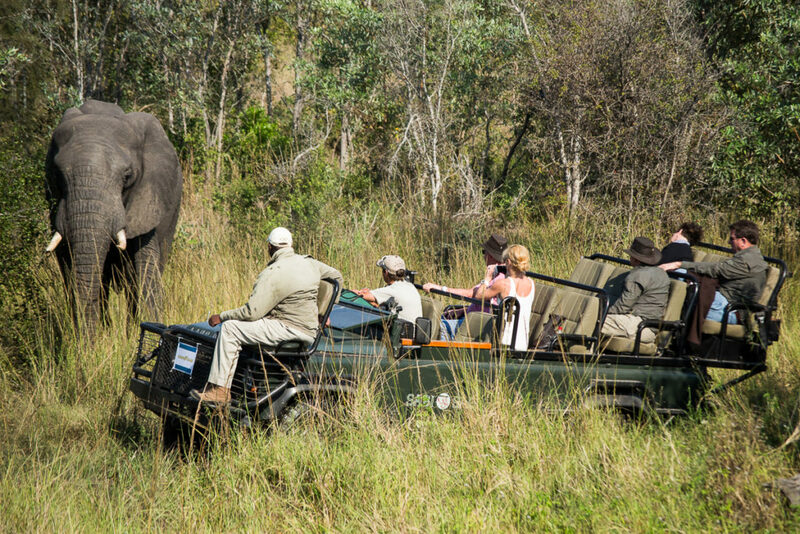 Visitors coming on safari can, quite literally, be spoilt for choice without expert guidance. Famed for its gloriously remote and unspoiled landscapes supporting the Big Five and much else besides, South Africa is a bespoke safari destination that draws holiday-makers from across the globe to experience a remarkable array of wildlife on incredible safaris. BUT, for the first-time safari-goer (or even the umpteenth-time visitor), there are numerous choices to be made that will determine the kind of safari you have, and whether your particular needs are met. Exclusive Getaways South Africa highlights some of the issues to consider when planning your safari in South Africa. When you research safaris in South Africa, you will inevitably find that ‘all roads lead to’ Kruger National Park, South Africa’s most iconic and talked-about game reserve. 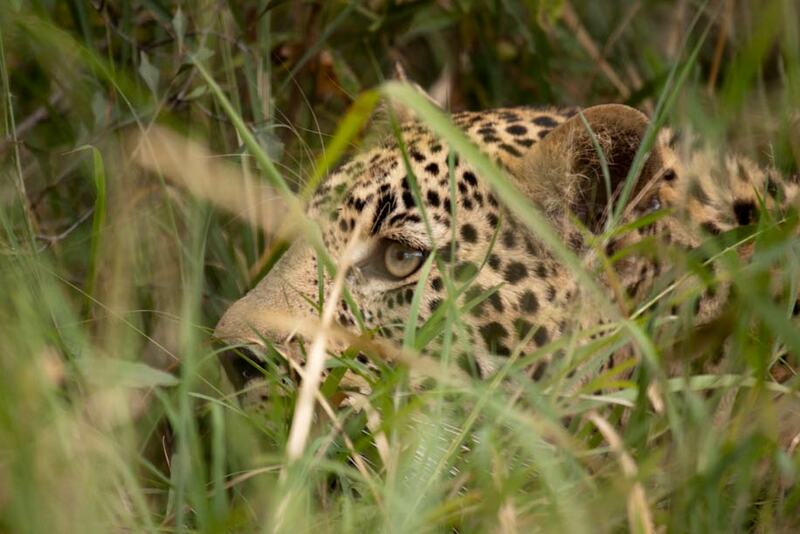 But did you know that several other game reserve share unfenced boundaries with Kruger National Park and offer equally exciting game viewing? Did you know that if you want to see plenty of elephants at close range, you’d do well to head in another direction entirely, and visit Addo Elephant National Park in the Eastern Cape? 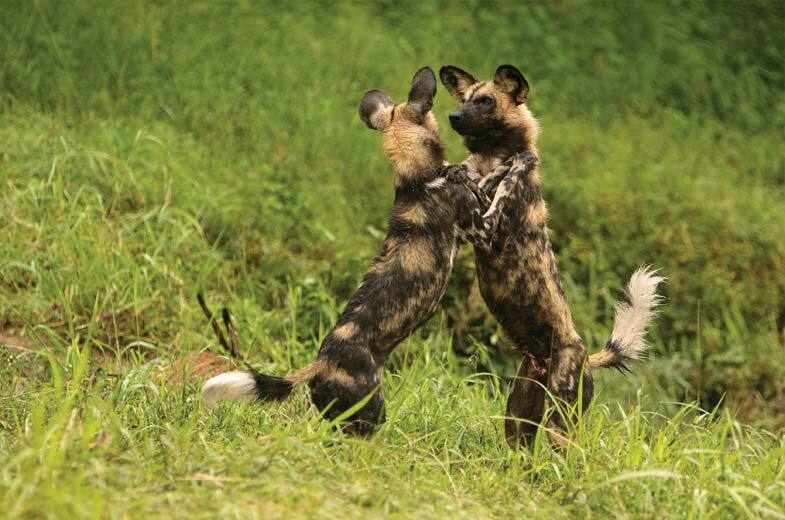 Did you know that leopard sightings are especially frequent in the Sabi Sands, or that Madikwe Game Reserve is the place to go if your heart is set on meeting the endangered African wild dog? 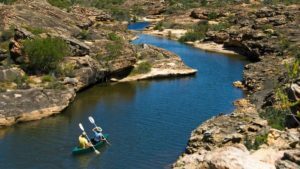 Did you know that some reserves in South Africa have unique locations that allow for supreme combinations of wilderness and coastal experiences? Did you know that various specialized conservation safaris are available to guests who know where to find them? How best do I negotiate distances and select best modes of travel in a vast country (25th largest in the world)? 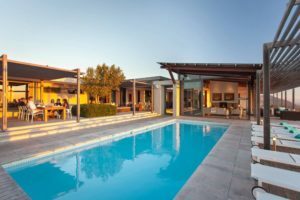 Which are the easiest / quickest / best value for money ways to transfer between stays? Which are the wildlife reserves I should visit? 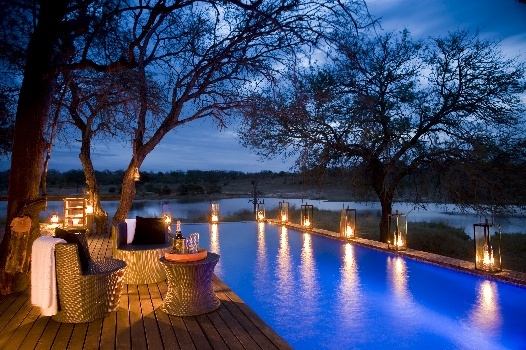 Which safari lodge should I book, considering my particular wishlist of comforts and services, and my budget? What time of year is best to go on safari in the different regions of South Africa? What can I expect from the programme of activities at my selected lodges? How many days should I spend on safari? Which are the areas in South Africa I could visit that do not carry a malaria risk? Which experts offer great service without charging a service fee? Which lodges cater specifically for families with young children / are suitable for disabled guests / cater especially well for people with special dietary requirements? Which lodges offer reputable interactive conservation programmes / walking safaris in addition to vehicle safaris / wilderness sleepouts / specialized photographic safaris / have unique and fascinating flora / are eco-friendly / are engaged with their local communities? When are lodge prices lowest? Where do I go if I’m in the market for an absolutely exclusive / moderately luxurious / rustic and comfortable safari? How should I tip staff on safari in South Africa? What should I pack to go on safari in South Africa? How can I be sure of help with my arrangements / additional requests once booked and travelling? What are the safety guidelines for guests on safari in South Africa? Exclusive Getaways has been in operation for 27 years, providing expert advice, and planning and booking safaris and other holiday experiences in South Africa. We welcome you to make use of our expertise to ensure a memorable safari in South Africa. We are available after hours for urgent assistance.